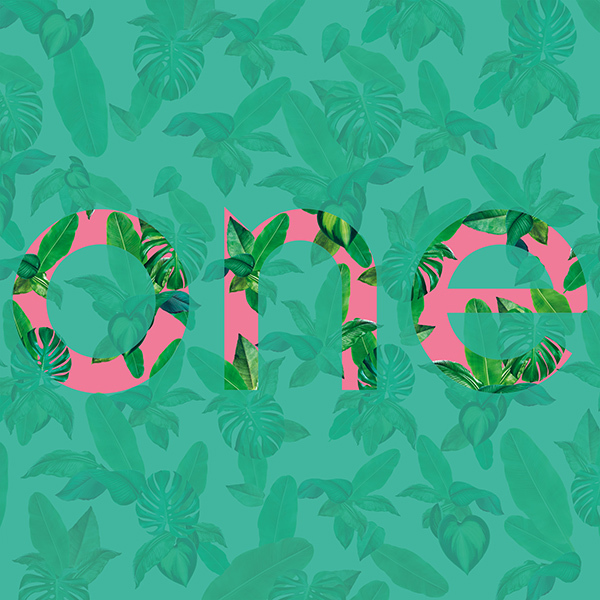 TheOneMilano invites its exhibitors and visitors to visit Lombardy, a region full of interesting culture, art, landscapes and fashion. 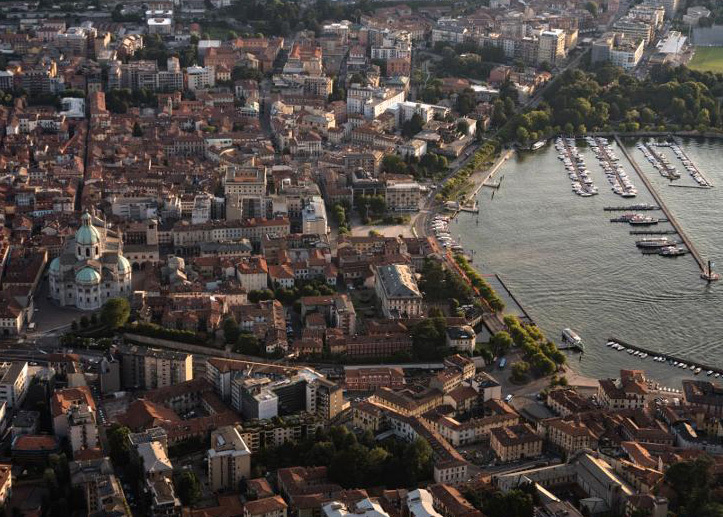 Lombardy is the Italian region with the greatest number of UNESCO Sites, where art and history mingle. It has plenty of lakes in which to enjoy all kinds of water activities, and mountain ranges offering exciting trekking routes and winter sports. In Lombardy, you can relax in cosy spas or marvel at the region’s extraordinary museums. Moreover, you can savour the pleasure of discovery, enjoying the territory’s refined traditional cuisine and exquisite wines. In Lombardy, there is no room for boredom, with its countless exhibitions, international events, theatres and museums offering a varied cultural programme. Lombardy, an activity-packed tourist attraction,twelve months a year. Milan is an international symbol for fashion and design. For the fashion world Milan means Fashion Week and Fashion Shows, the “Quadrilatero della Moda” fashion district and its shopping, Exhibitions for all the fashion sectors, from fabric to prêt-à-porter, from leather to fur, from shoes to accessories and eyewear. 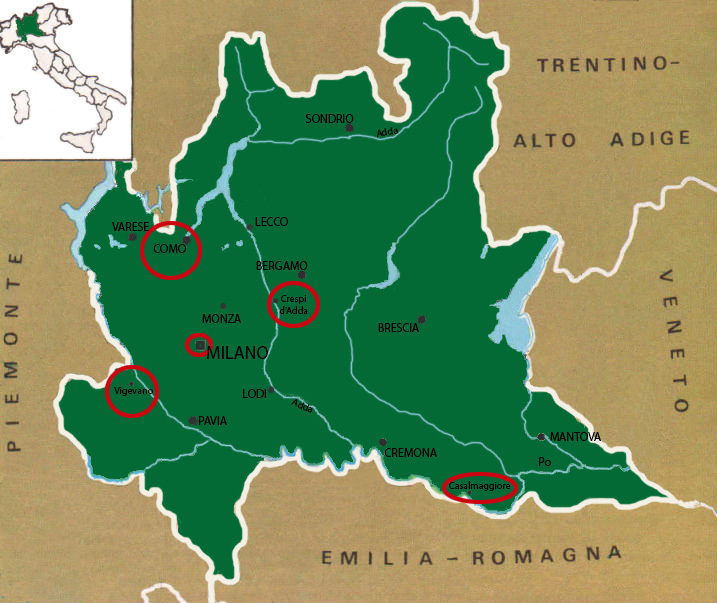 But there’s more to Lombardy than just Milan. 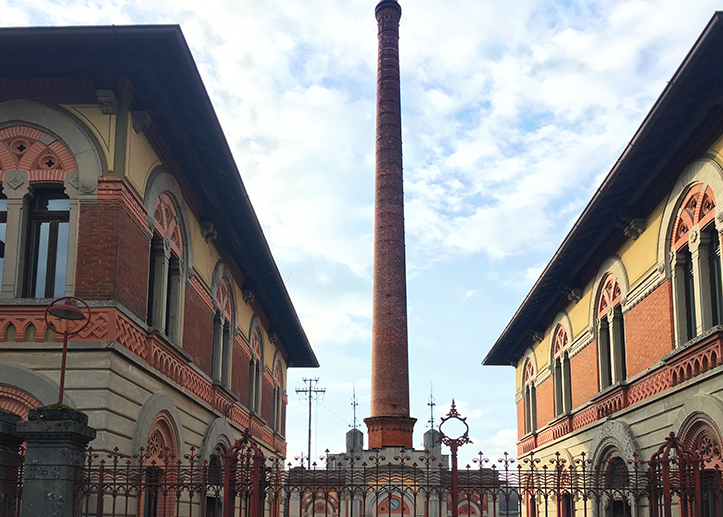 There are many very interesting tourist destinations In Lombardy, including manufacturing districts with fashion-focused businesses whose roots go back in time. TheOneMilano recommends its visitors and exhibitors visit some of Lombardy’s tourist destinations, especially the sites famous for fashion. You can visit these places by yourself or by taking part in the initiatives organised directly by TheOneMilano. 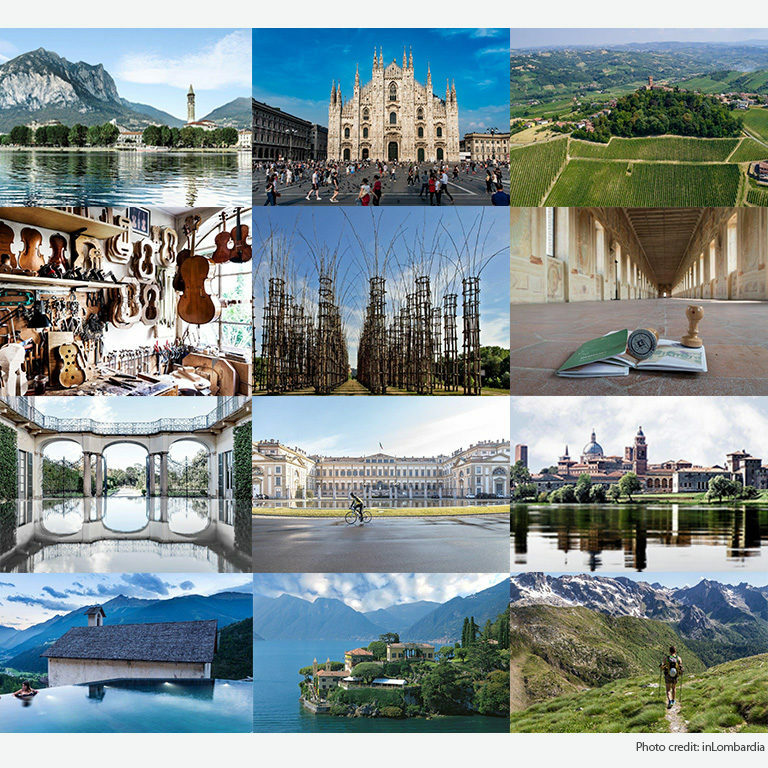 Of all the interesting things to see in Lombardy, TheOneMilano has focused on destinations that offer themed fashion and tourism itineraries and it has collected all the information you need to organise and make the most of your visit. 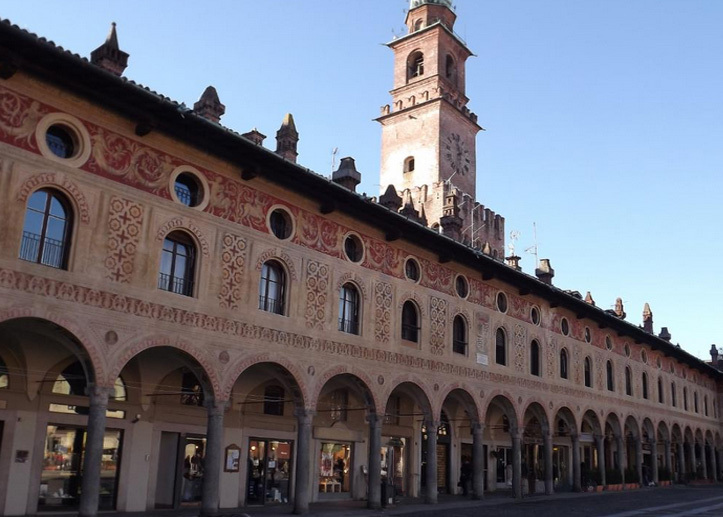 Como and the Educational Silk Museum, Vigevano and the International Museum of Footwear, and Crespi d’Adda, a village built around a textile factory and Casalmaggiore with the Bijou Museum. Como’s most important sights to visit, for people whose main interests are textile and fashion, are the Silk Museum (just 1 km from the historical city center) and the Antonio Ratti Foundation (FAR) Textile Museum, in Villa Sucota on the road to Cernobbio. If you’re visiting Como, theOneMilano recommends going for a stroll along the old town centre’s historic streets, with its prestigious civil and religious monuments and shops, with focus on the specialized in silk fabrics and accessories ones, and to go to the Villa Olmo, an historic villa looking out over the lake. A boat trip is another must, to see all the well-to-do historic and residential villas from the lake. Just under an hour by car from Milan you’ll find one of Renaissance Italy’s most beautiful squares: the Piazza Ducale in Vigevano. Completely encircled by porticos with shops, bars and restaurants, it is the historic and modern heart of the city. It is very popular with locals, and ideal for tourists as the many prestigious buildings looking out over this architectural gem include the Torre del Bramante, the Duomo and the Castello Sforzesco, which can all be visited by tourists and are extremely interesting from an historical and artistic perspective. But TheOneMilano recommends that its visitors and exhibitors from the world of fashion head for the International Museum of Footwear. A UNESCO World Heritage Site since 1995 as an “Exceptional example of the phenomenon of workers’ villages, the most complete and best preserved in Southern Europe”, the Crespi d’Adda Village is a genuine, complete town built from scratch at the end of the 19th century by owner of a textile factory. Only the factory workers could live in the Village, and everyone’s life revolved around the factory, its pace and its demands. The village is still inhabited and it has retained all its architectural charm. You may visit by yourself or on a guided tour. 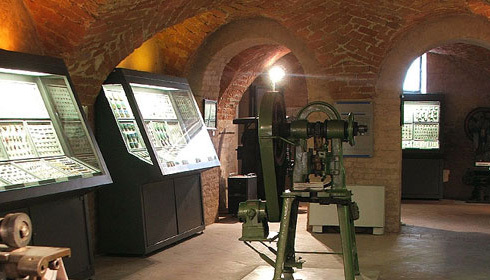 It is not possible to visit the factory, which closed in 2003, or the villa-castle, but there is a photo and model exhibition of Crespi, as well as information rooms projecting videos and cotton workshops. TheOneMilano suggests a journey in two stages, from Milan to the borders with Emilia Romagna region, among jewels and bijoux. In Milan, the attention is focused on the Jewellery Room of the Poldi Pezzoli museum, one of the most important European house-museums where internationally renowned art masterpieces are on show, together with historical objects (textiles, clocks, weapons…). The Jewellery Room is dedicated to a preciuos treasure made of sacred items, enamels, jewels, objects de vertu: a collection unique for the rarity and quality of many pieces. About two hours from Milan, the small town of Casalmaggiore offers picturesque views of the Po river and a very interesting venue: the Bijou Museum, where the visitor can find the samples of objects in gold-plated metal and the bijoux produced in the area starting from the end of the 1800s until the mid-70s, together with machinery, tools and photographs of the local production.